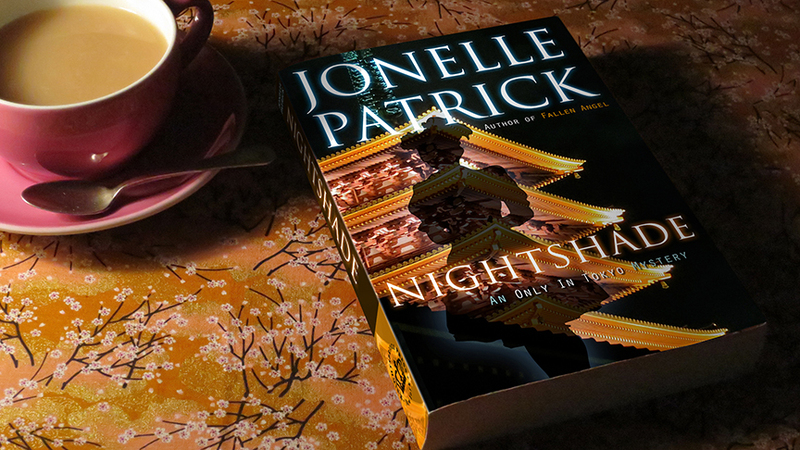 Stroll in a 17th century Japanese garden, cheer with the world’s craziest baseball fans, or ride a roller coaster that goes straight through a Tokyo skyscraper. 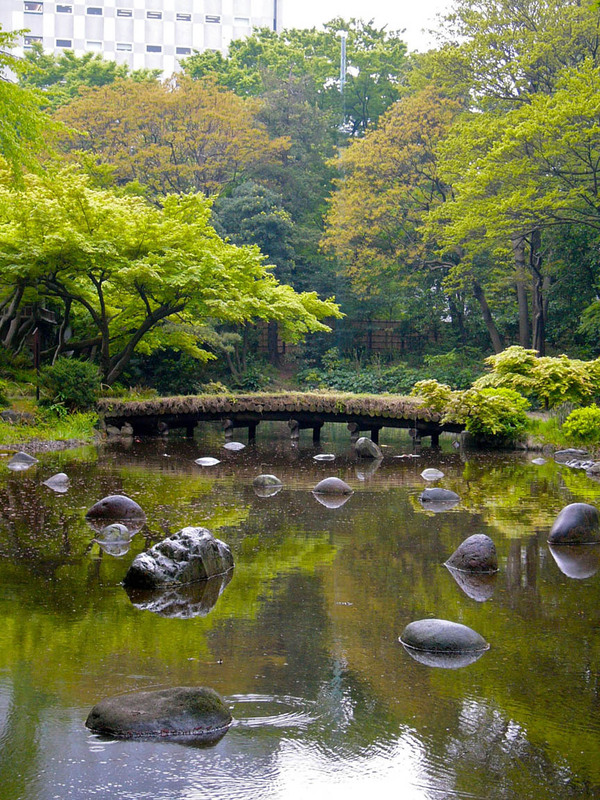 Let’s start at Koraku-en garden, an oasis right in the middle of Tokyo that’s so serene, it always makes me forget I’m in the middle of the world’s largest city. 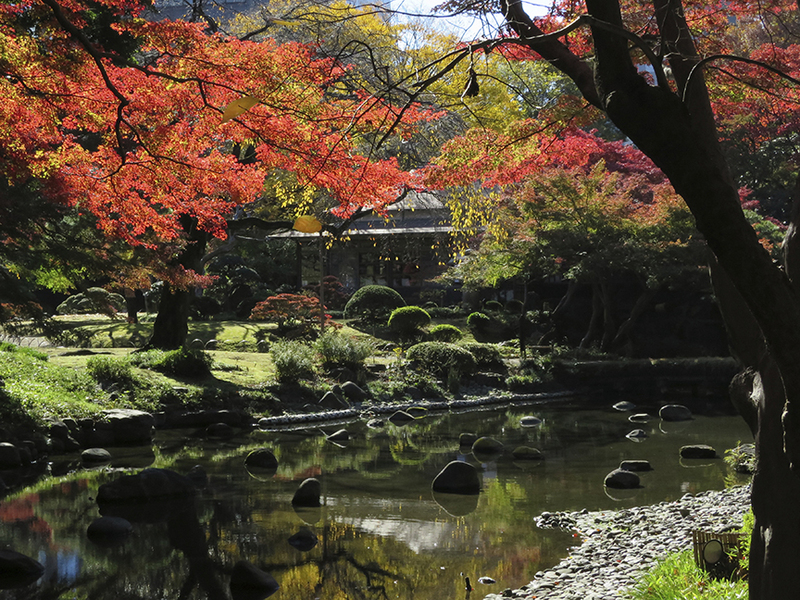 It’s my favorite garden in Tokyo, because it’s like a string of pearls – the path takes you through a series of smaller gardens, each a picturesque view in itself. Also, I’m a sucker for bridges and Korakuen has a lot of them! 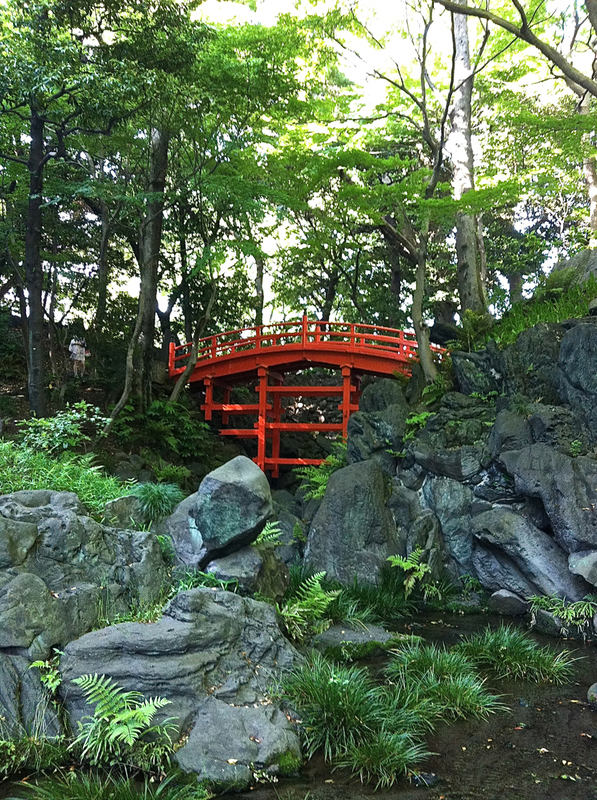 I have tons of pictures of this orange lacquer bridge, because it’s so beautiful in every season. 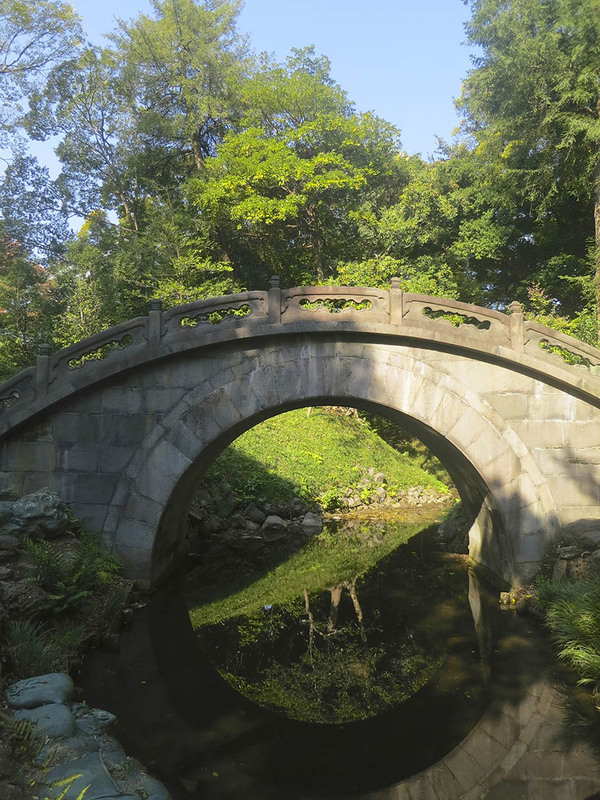 This is called a moon bridge because bridge + reflection adds up to a full moon shape. 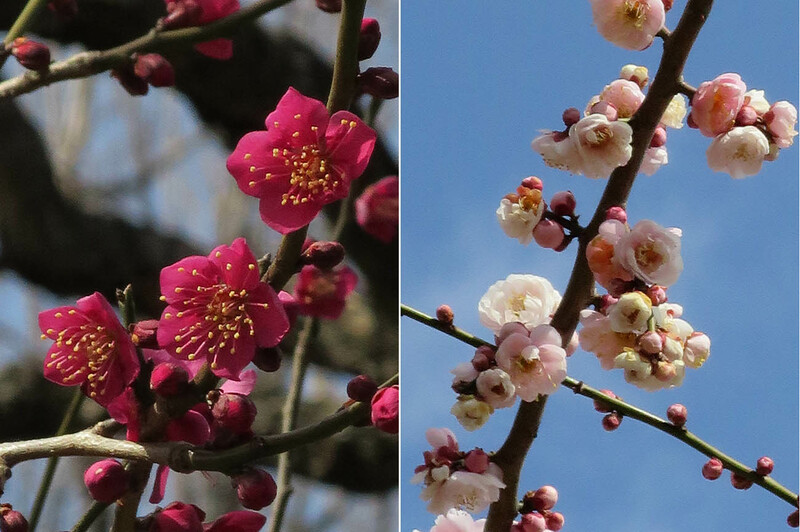 February is plum blossom season, and the ancient plum trees bloom at different times, so you’re sure to see one in full bloom. 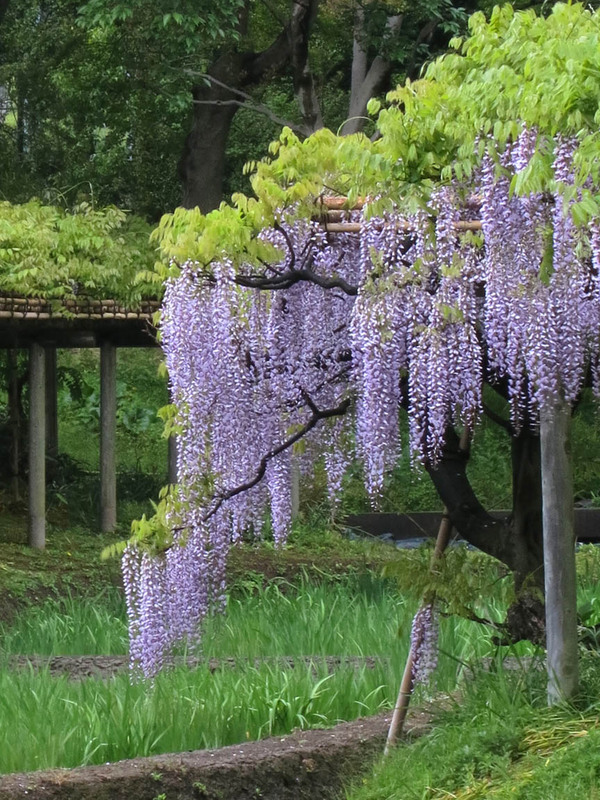 The wisteria arbors bloom in May. Oh, and Japanese iris. This spectacular swath blooms in early June. 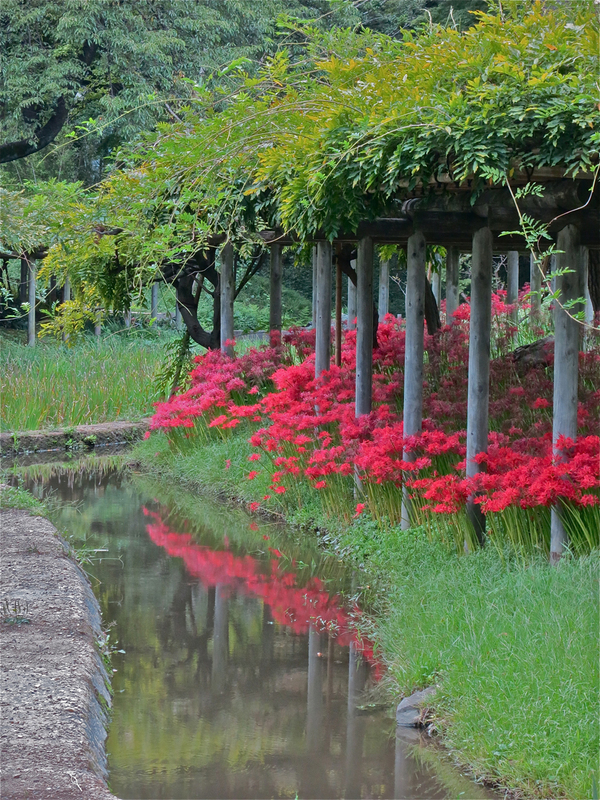 In late September, drifts of bright-red native amaryllis (higanbana) appear. Autumn leaf season in November is spectacular. 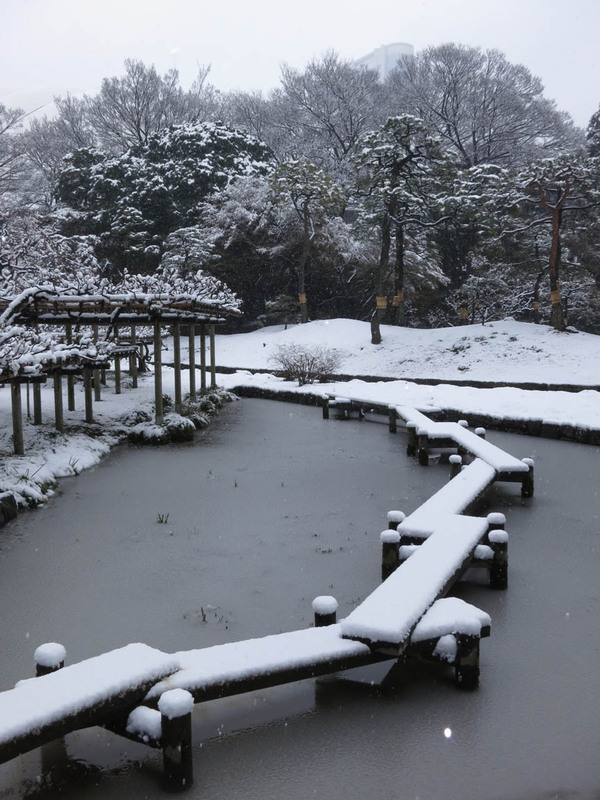 In December – March, If you’re lucky, it will snow while you’re in Tokyo. 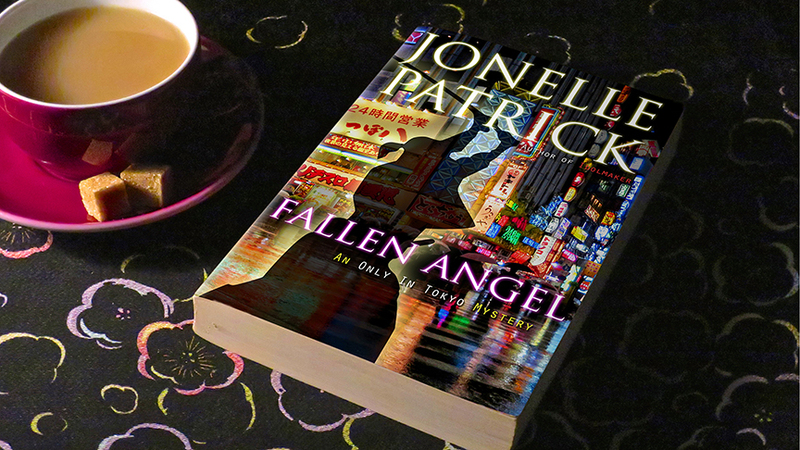 Get on a train to Korakuen as soon as the flakes begin to stick – you won’t be disappointed! After the garden let’s go see the Yomiuri Giants play at the Tokyo Dome. The fans are almost as fun to watch as the game. Their schedule is here. From November through February, Tokyo Dome puts on an amazing Illuminations display.